CADENAS awards the most interesting, most curious, most comprehensive and funniest technical pinboard with an Amazon gift voucher worth 40 EUR. Be sure to get your 40 Euros Amazon gift voucher and show us your most interesting, most curious, most comprehensive and funniest technical pinboard! 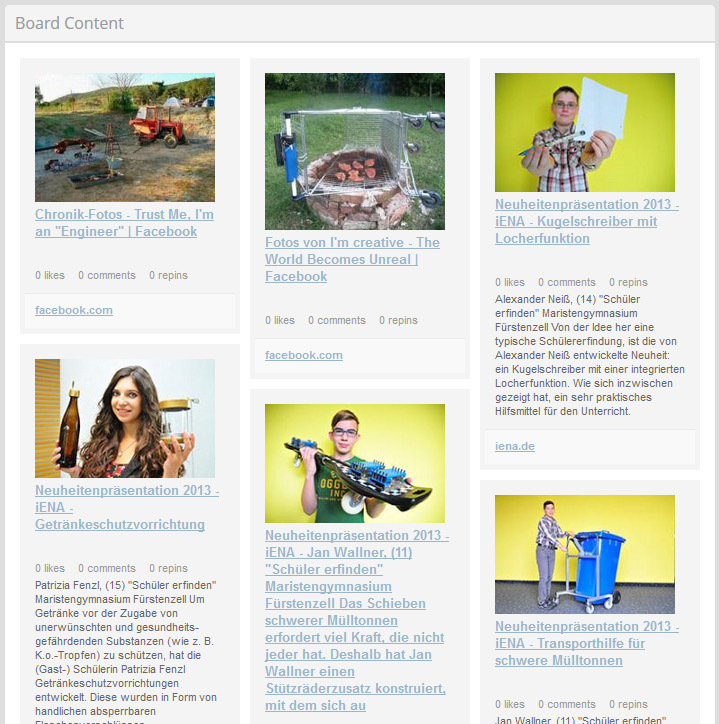 A PINBOARD is a collection of pictures from different visited websites about a selected topic of your choice. Of course you can create several PINBOARDS and thus increase your chances of winning! Just drag the blue ”PIN IT“ into the favorites bar of your browser. Now go to an interesting website of your choice and push the ”PIN IT“ button in your browser. 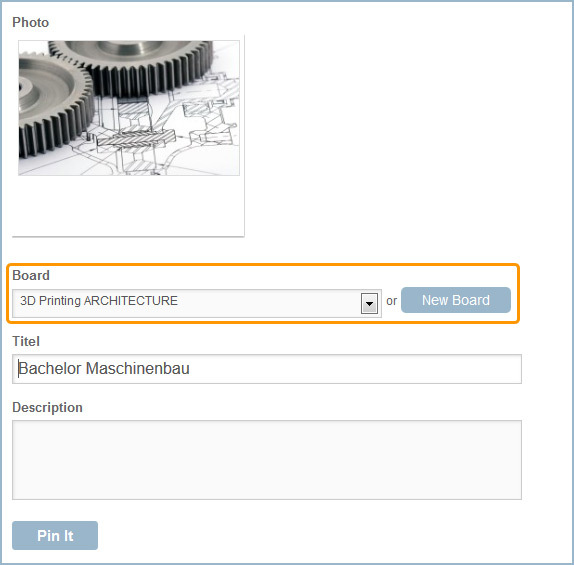 If you have not created a board yet, click „NEW BOARD“, assign a name and save. Otherwise you can select your already created board here. You can create your own pinboard from any desired website! Of course you can create several pinboards with different topics. You decide the topic – it should be funny, interesting, curious, comprehensive and technical! Please note that the contact data in your PARTcommunity profile is completely filled out and nothing confidential should be seen on your pictures. The most interesting, most curious, most comprehensive and funniest technical pinboard is awarded with an Amazon gift voucher worth 40 Euros. The winner is determined by a CADENAS jury. TAll registered members of the CADENAS PARTcommunity, who reside in Germany, Austria or Switzerland and are at least 18 years of age, can participate.